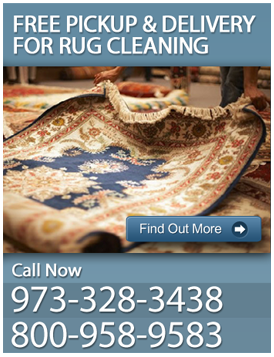 Do you want to learn more about carpet, rug and upholstery cleaning in Morris or Essex County? Are you in need of a carpet installation in Morris or Essex County? Do you just want to learn more about our services? If so, give ACE Carpet Cleaning & Restoration Services a call today at: 973-328-3438.